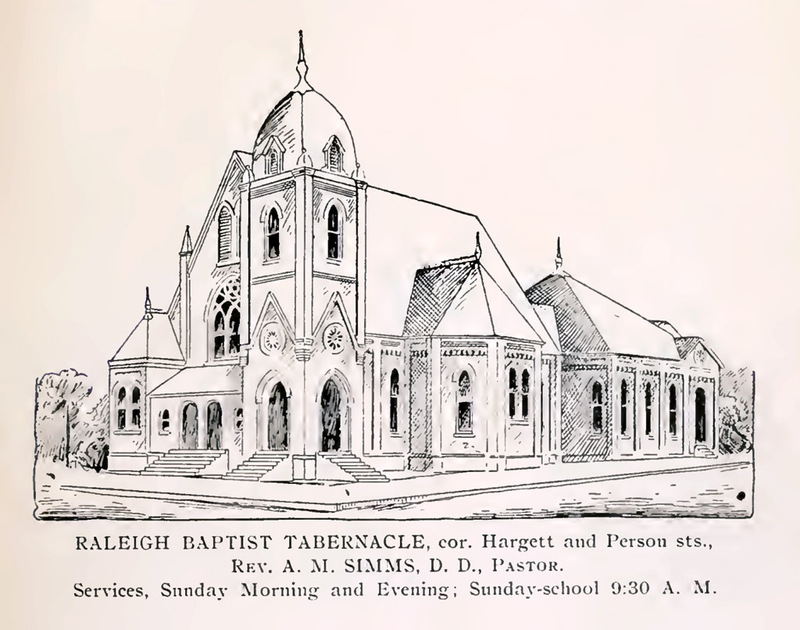 Temple Baptist Church was organized as a mission of Tabernacle Baptist Church, a downtown church at that time. The organizational meeting was held in the auditorium of Murphey School on Sunday, May 29, 1949. There were 165 charter members. The first pastor was Reverend G. W. Bullard, who began his service to the church on January 1, 1950. The land for the permanent site of the church was purchased on Clifton Street at Wake Forest Road in that same year for a cost of $8,100. The first structure was completed in 1953. It consisted of a sanctuary (now known as the Chapel) and classroom area and was built at a cost $132,000. 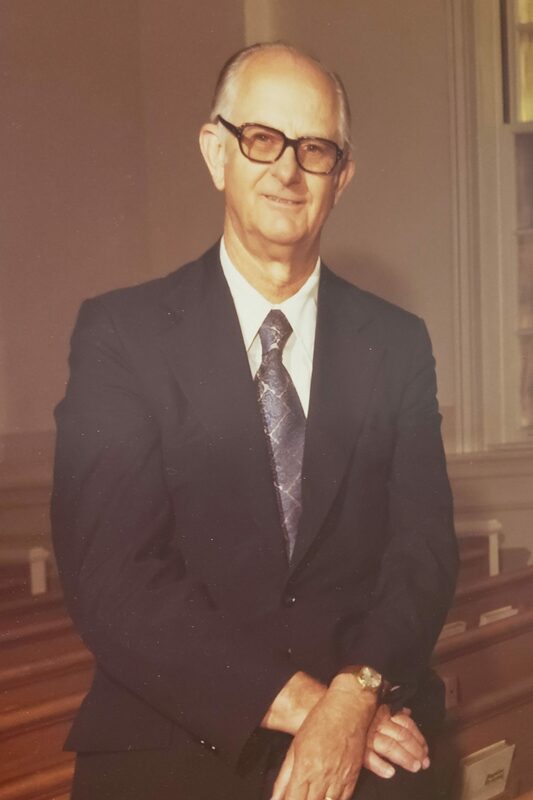 Reverend W. T. Mills was called as pastor in July, 1957. 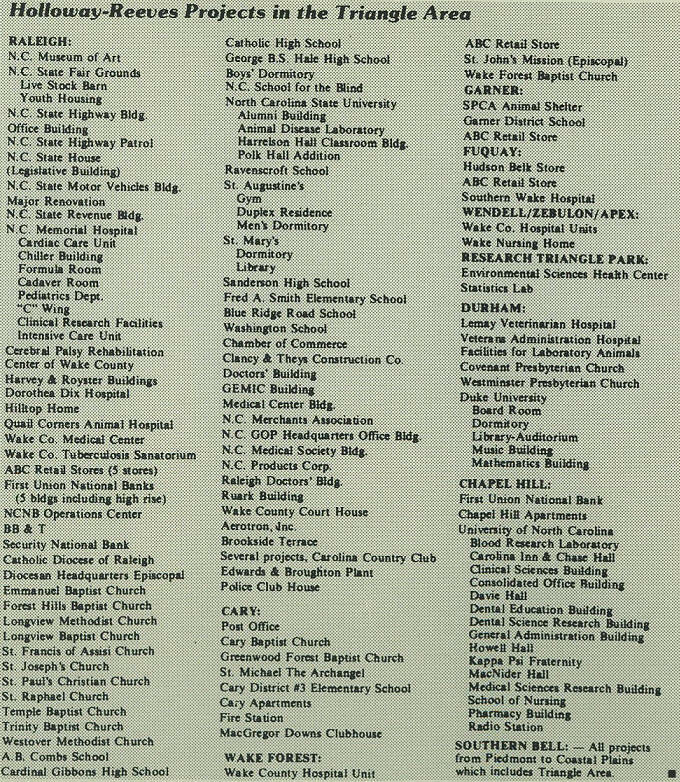 During his ministry plans were begun to expand, and in 1969 the current sanctuary and downstairs fellowship hall were completed. Holloway-Reeves were the architects for the building. The education area was further expanded in 1982, providing new space for the day school, a playground, and additional parking. 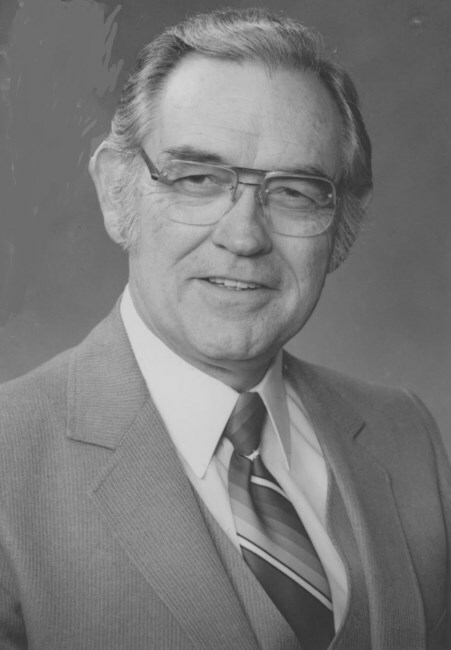 Reverend Mills served as pastor for twenty-one years and was succeeded by Reverend Roger E. Nix, who began his ministry in January, 1979. The Family Life Center (FLC) was completed in 1992, providing space for a variety of programs and ministries. The church also acquired a house on the corner of Clifton and Harding streets to be used as a home for missionaries in need of temporary housing. 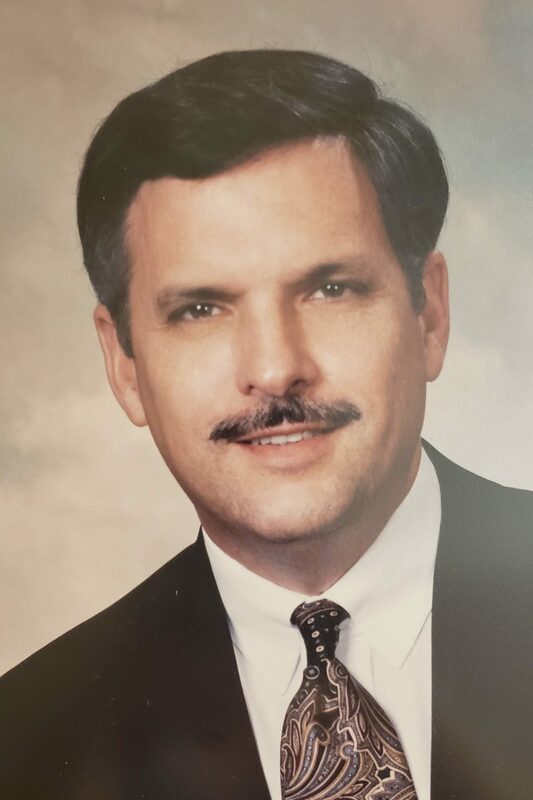 Dr. Charles Johnson was called as Temple Baptist Church’s fourth senior minister on September 11, 1994, serving until 2009. Through the years, with the assistance of able staff members and dedicated members, Temple Baptist Church has ministered to people in Raleigh and around the world. A number of people have answered the call to ministry as members of Temple and are now serving in the name of Christ in other areas. Through our mission programs, the church has provided funds and personnel to assist with mission projects in many areas of the nation and world. As a twenty-first century church, Temple Baptist will continue to seek to share the love of Christ at home and abroad.